French automaker Renault wants to continue the merger talks with Japanese Nissan within a year, and then wants to purchase Fiat Crysler together afterwards. The merger would be a step closer now that a new board has taken place for the alliance that already existed between Renault and Nissan. 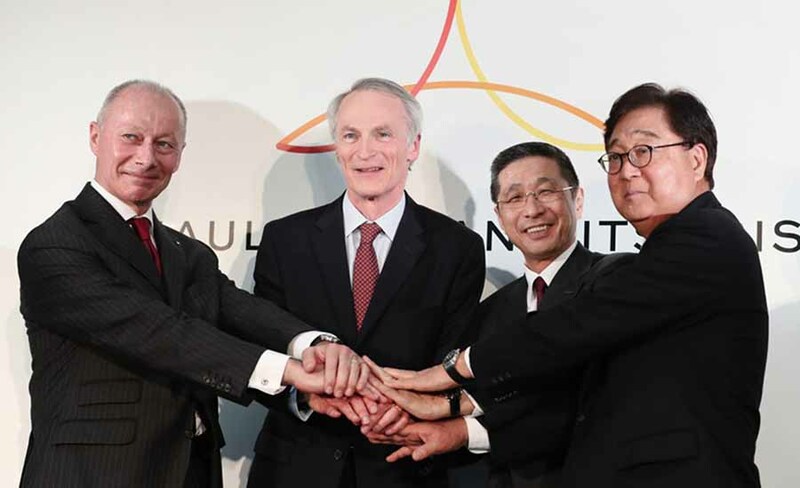 Both the French and the Japanese have said in public that they want the alliance to succeed before they proceed to the actual merger, but insiders say that serious plans are already being made for merging indoors. The plans for the merger and the acquisition of another company would mark the start of a new Renault strategy since CEO Carlos Ghosn was arrested last November on suspicion of financial misconduct. Following the purchase of Fiat, the company would like to purchase other automakers to compete globally with parties such as Volkswagen and Toyota. Fiat Crysler, an Italian-American company, previously stated that they are open to a merger with another party. PSA group from Peugeot Citroën already showed an interest in this.